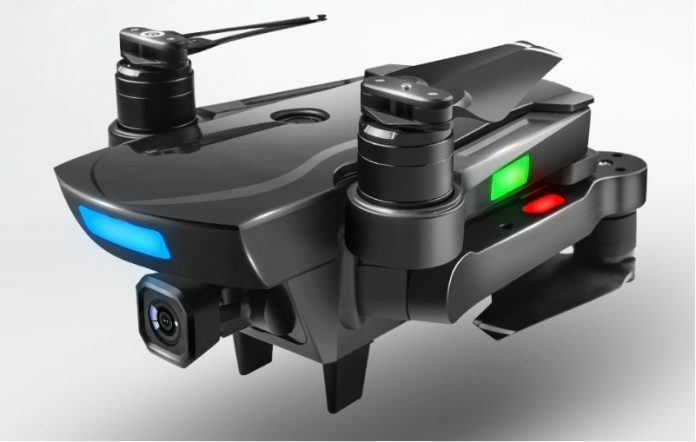 I said “almost”, because even if the AOSENMA CG033 Shadow has similar foldable design and smart flight modes like DJI drones, it is just a toy compared to the much expensive Mavic Pro. 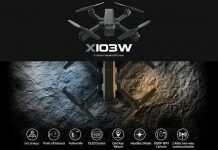 The AOSENMA CG033 drone is advertised in two variants, with and without camera. 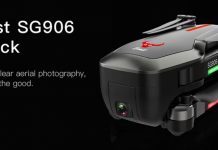 The optional 1080P camera features 5G WiFi real-time image transmission and remote angle adjustment. 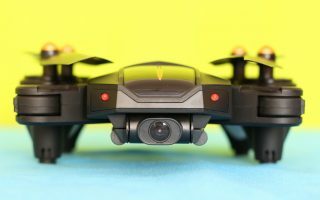 Thanks to the fail-safe RTH feature, in case of signal loss (out of transmitter’s range) or low battery voltage, the CG033 Shadow quadcopter will return autonomously to the take-off point. Up to 20 minutes battery life. According to the manufacturer’s specs, the 3cell 1500mAh LiPo allows up to 20 minutes flying time. The battery is replaceable, so you can extend the fun anytime. 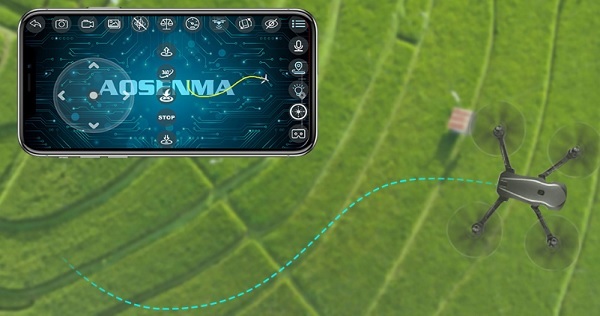 Through the AOSENMA CG033 mobile APP you will have access to the intelligent flight modes. 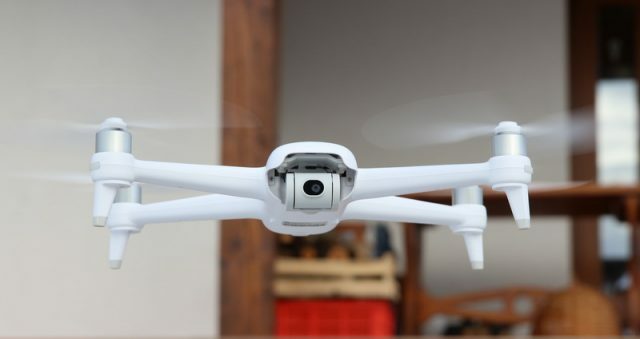 By enabling the “Smart Follow” feature, the drone will follow your phones movements, keeping the preset relative distance between the drone and phone. Note: The CG033 drone does not has obstacle avoidance feature, so it can easily bump into trees and buildings!!! Trajectory flight aka Way-point flight mode, is also a cool feature. Draw a flight path on the phone APP, and the aircraft will fly from the starting point to the end point according to the route. Note: Before start this autonomous flight mode, always check the route for obstacles!!! Wonderful. I like the camera gimbal. Must be helpful for stable aerial videos!